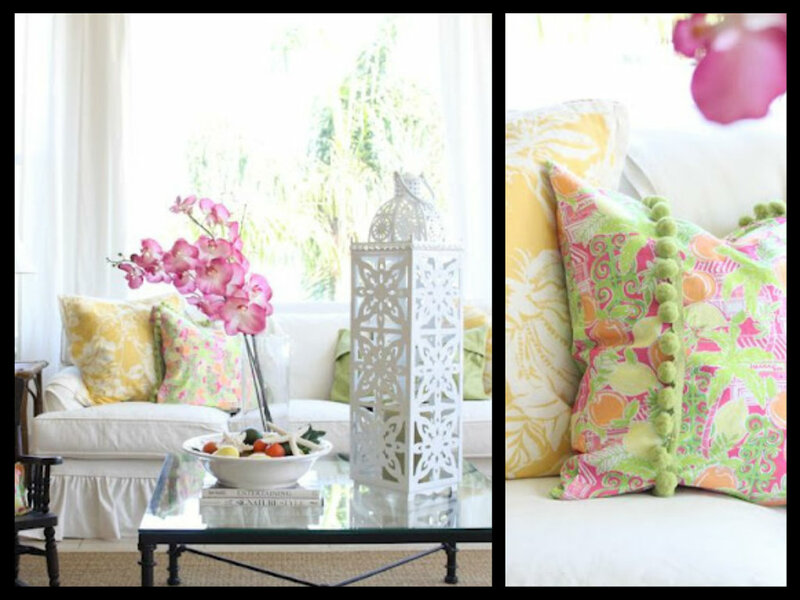 Home » Color » Seasons and Pillows! Spring. Summer. Winter. Fall. 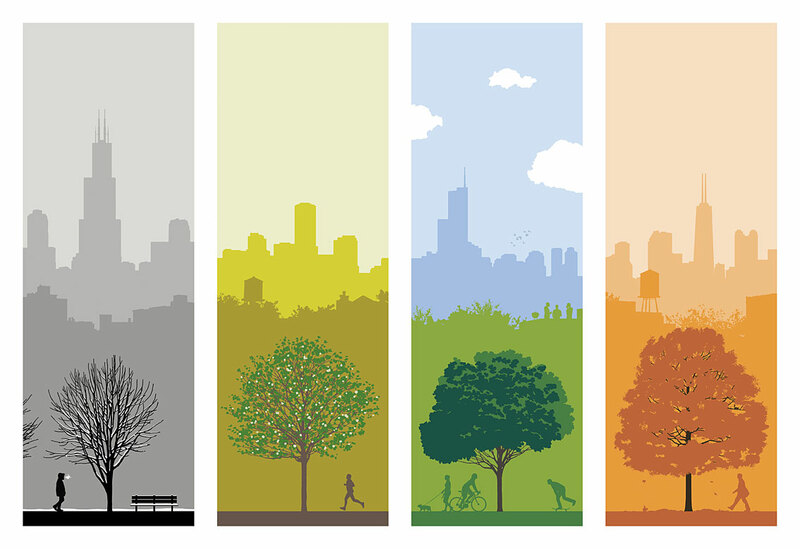 Seasons come and go so do color schemes. 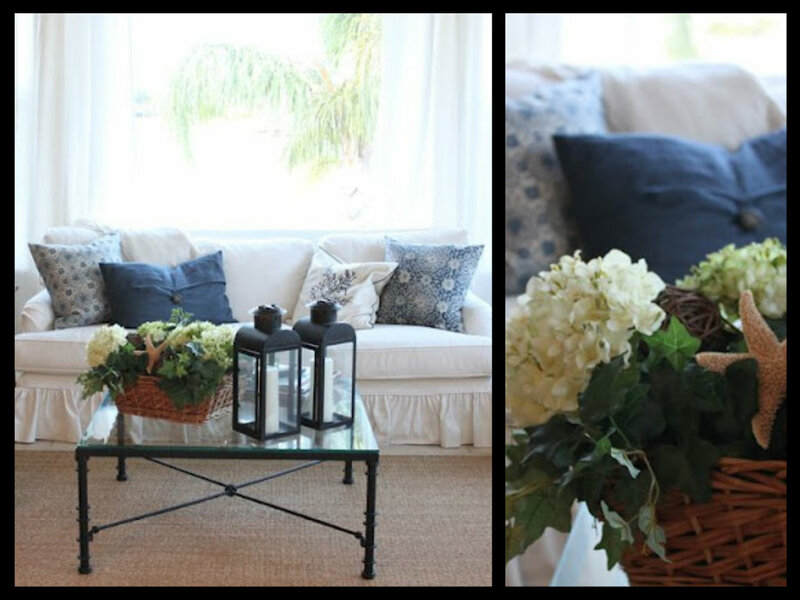 Decorations for the spring and summer (light, bright colors) are not the same color schemes as for the fall and winter (dark, dense colors). In the winter, we want to feel cozy with warm colors and soft, fluffy fabrics, while in the summer, we want to feel cool and airy. 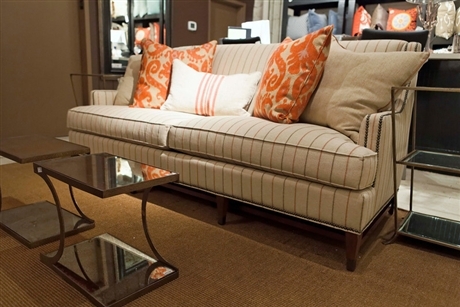 Keep season changes in mind when you are purchasing bigger pieces like sofas or chairs. You may want to stick with neutral pieces so they do go with every season. 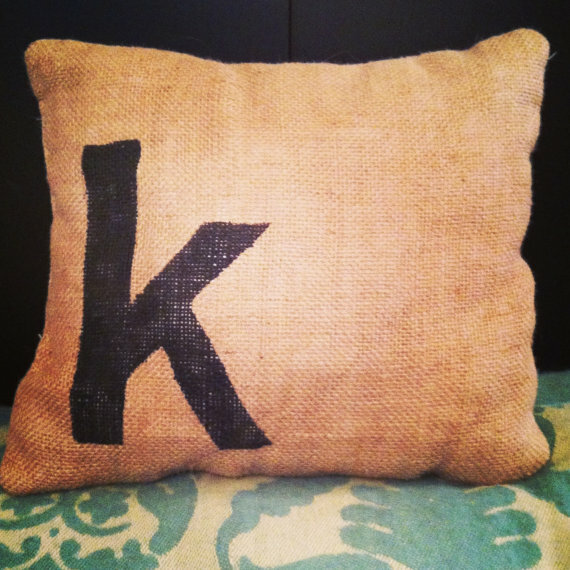 Think about a throw pillow. 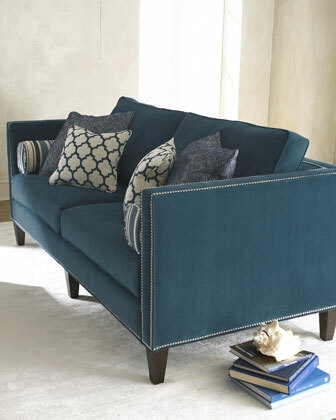 Standard pillow forms can be purchased at your local fabric stores; the standard sizes for a couch are 16×16” or 12×12,” but there are also larger forms, rectangular forms, circular forms and cylindrical forms. 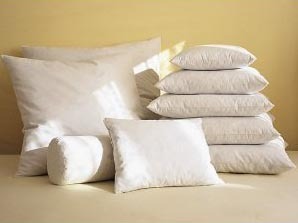 You can easily buy standard size pillow covers in stores, online, or from handmade, vintage and supplies retailers. Here is another way to inexpensively cover pillows. By using only covers rather than changing out the entire pillow, you’ll save a good deal of money throughout the seasons as well as saving on storage space. If your couch already has a decorative pattern, play off the colors with various solid colors or accent-patterned pillows. 4. 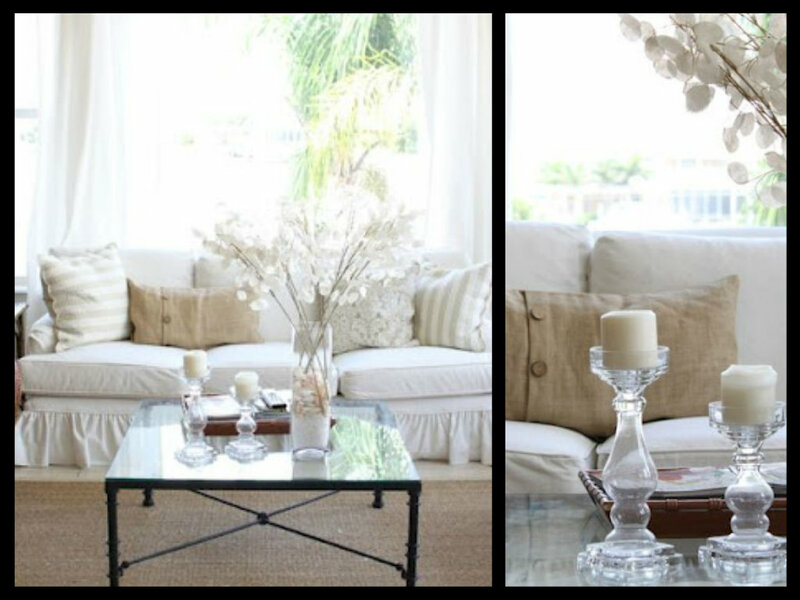 Buy clear glass or crystal vases.